You’ve got the designer lehengas, heirloom sarees, heritage jewelery all sorted for your wedding. But it all comes together with your makeup as well. We’ve put together these 9 bridal make-up tips, with a little help from the experts, to make sure you look flawless on your big day. 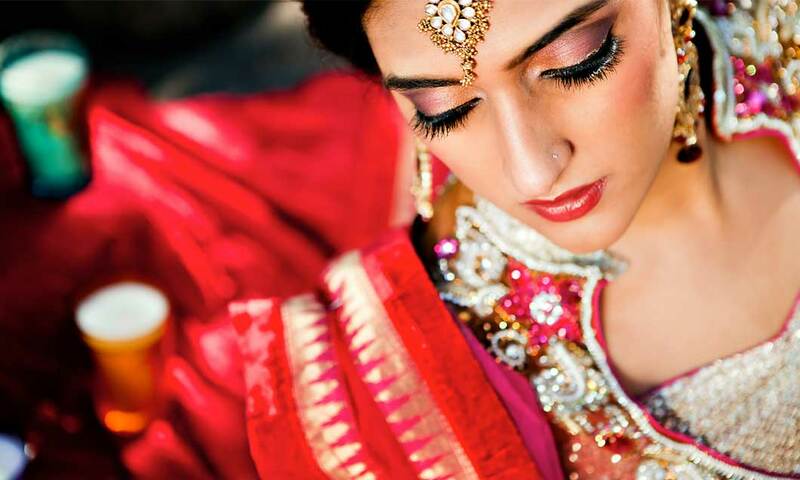 Not only must a bride’s face be the cynosure of all eyes, but it will be preserved for posterity in photographs. 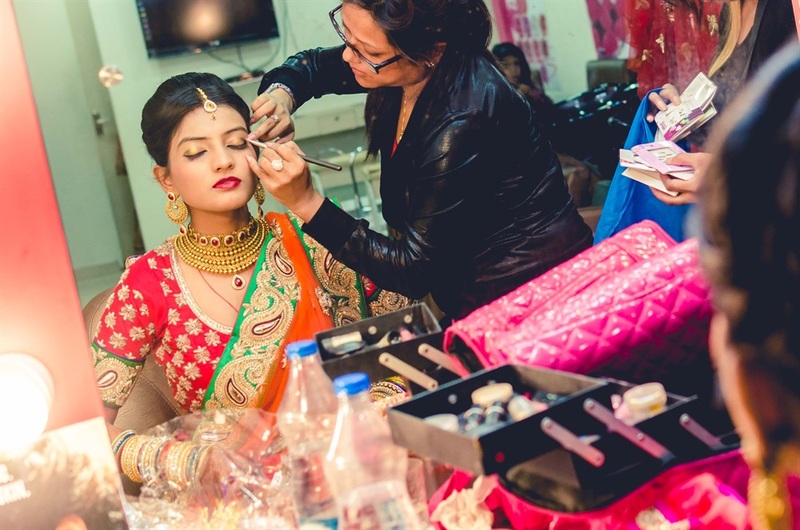 Simply say ‘I do’ to the following bridal make-up tips – 9 do’s and don’ts you need to pay attention to – and prepare to wow. 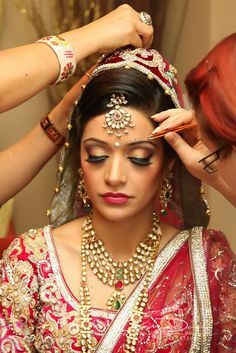 Bridal makeup needs to have more color and drama than your regular day makeup that you may be used to. You are the bride, and you have to look the part. 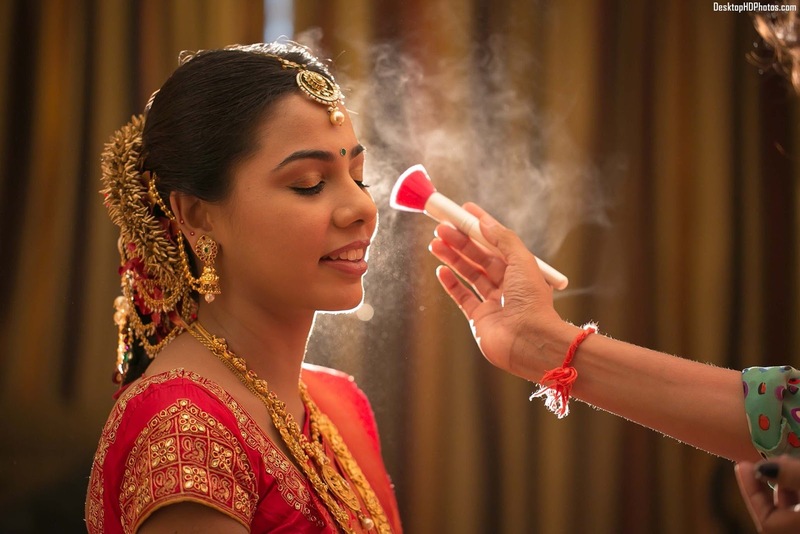 Think of it this way – there is a huge difference between everyday clothes and your wedding clothes, so there should be difference in your makeup, too. Don’t be shy to add drama and go bold. 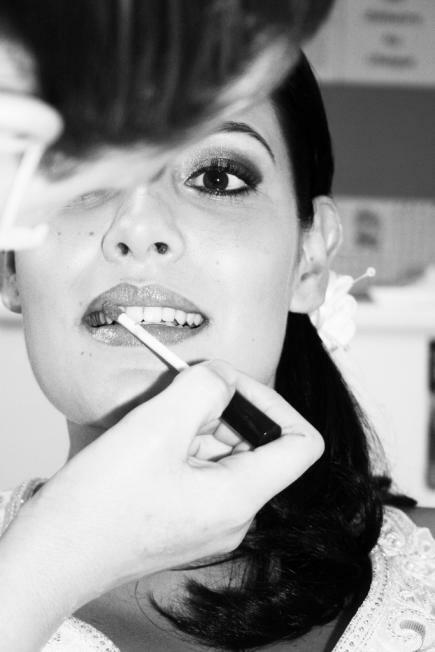 Make sure you have a makeup trial at least three weeks, but no more than 5 weeks, before your wedding. If you plan on using makeup or a look that you have not used previously, for the big day, have a test run before your makeup trial so that you know how exactly stepping out of your comfort zone will make you look like. Bring references to your makeup trial. Start looking for images of makeup that you really like and bring them with you on the day. Focus on the most important elements of your look, such as beautifully natural-looking skin, softly groomed brows and feathery lashes. If you get these basic factors right the rest of your makeup will fall into place. The best wedding makeup should last as long as you do. Research application methods as they might differ slightly from your everyday makeup routine. Long wear products do see you through the ceremonies and fun, but how they are applied is also crucial. For example, if you prefer to line with a shadow, make it last longer by applying it with a slightly damp eyeliner brush. Don’t skimp on waterproof formulas. Primer, foundation, setting powder, blush, eye shadow, mascara — everything — to be budge proof. Finish your makeup with a highlighter shade on the brow bone to make the eyes really pop. Go for a light matte shade, and pat onto the outer corner of the brow bone to subtly draw attention to this area of your face. 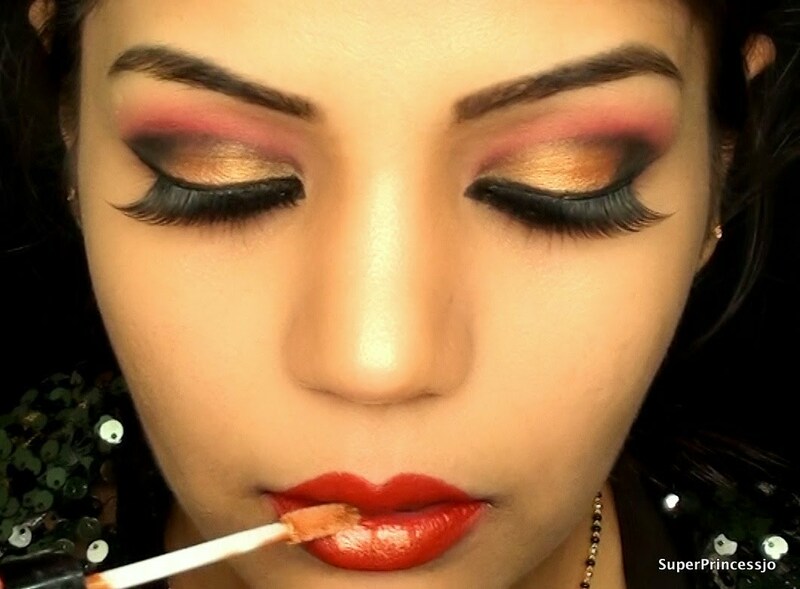 Don’t succumb to the temptation to just indulge in the ‘experience’ of your makeup artist and take on all sorts of suggestions from the makeup artist – someone who may not know you or how you like to look particularly well. Whether you’re hiring an artist or doing your own, the best bridal makeup is simply the most exquisitely polished version of how the bride usually looks. This is also why trials (mentioned above) are important. Don’t just apply make-p to your face. If you’re wearing anything strapless or a dress that exposes your chest, arms, back, or legs, you’re going to want to address those areas with a non-transferrable shimmer lotion. Otherwise, you run the risk of your skin looking flat and blotchy. Blend a body formula with a few drops of foundation to do your neck for a seamless transition from your base makeup. Then, use the same non-transferrable body glow on any exposed areas on the rest of your body. Everything should look uniform to create the most natural look possible. It’s a total myth that your makeup has to be plastered on for the photographs. If you choose a heavy base the makeup will look obvious. In terms of flash, you just need to ensure that your T-Zone is matte and that can be achieved with fine translucent powders and blotting powders, not layers of makeup. It’s worth bearing in mind that you’ll have to live with photos from your wedding for the rest of your life, so it’s best to avoid statement looks and opt for something more classic; that glittery eyeliner you saw on a Parisian catwalk might look super pretty and modern now, but chances are it’ll look tired and dated in twenty years’ time.